Coldplay showed off their outdoorsy side recently with “Midnight,” a quiet, Auto-Tuned song that bears a surprising similarity to the woodsy tone poems of Bon Iver. Of course, a new track (and new video, directed by Mary Wigmore) signals a new album, which Coldplay have now officially announced. 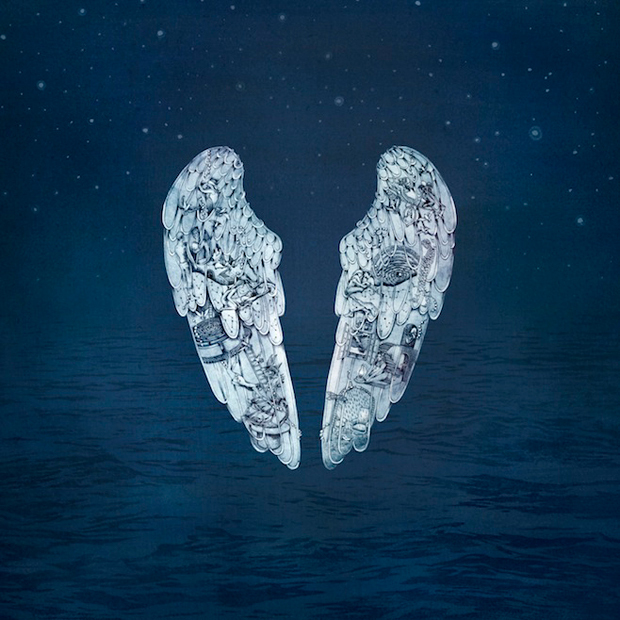 Chris Martin and co. will follow-up 2011’s Mylo Xyloto with Ghost Stories, a nine-track effort that will be released globally on May 19 via Parlophone/Atlantic. Pre-orders of Coldplay’s sixth full-length are currently available through iTunes. Fans who reserve the record will receive an instant free download of “Magic.” Find the Ghost Stories cover art and track list below. And for an early look at Coldplay’s new material, be sure to tune in to the band’s March 11 performance at the first-ever iTunes Festival at SXSW in Austin. The concert will be live-streamed and available on demand through the iTunes Store, iTunes Radio, Apple TV, and on Apple devices.